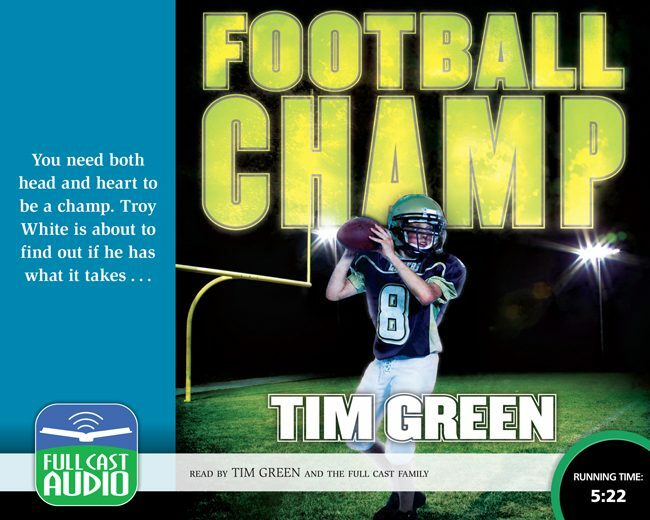 Football genius Troy White is back in a new adventure that mixes NFL thrills with high-stakes junior high games made just as exciting by the storytelling power of best-selling author Tim Green. Now it’s up to Troy and his friends to make things right. To do so will mean facing great danger and – even harder – making tough choices. Being a champ takes head and heart, Seth teaches Troy. Will Troy have enough of both to solve the mess he’s in the middle of?